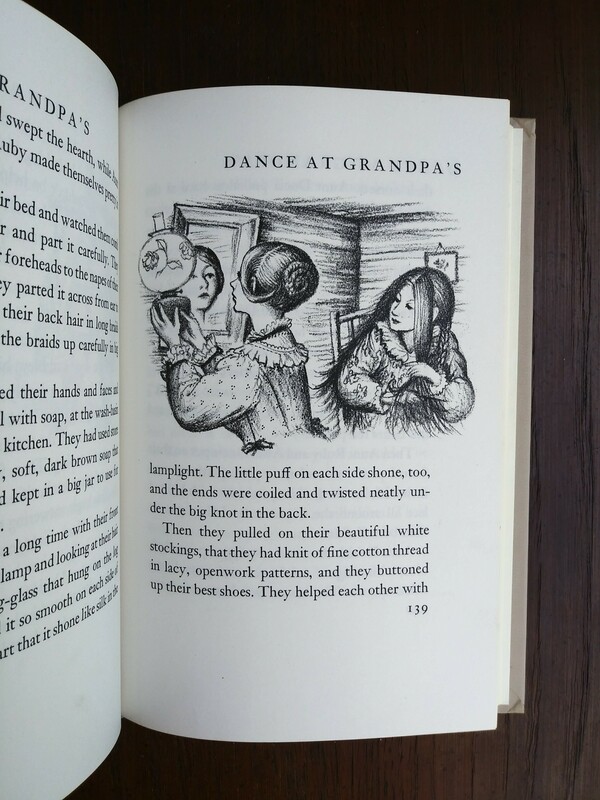 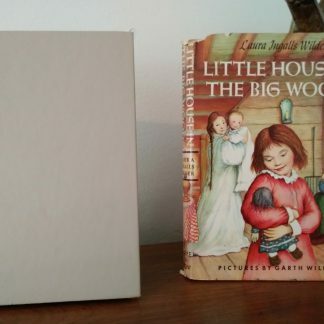 A favorite book for many to read with their kids at night, it would also make a great gift! 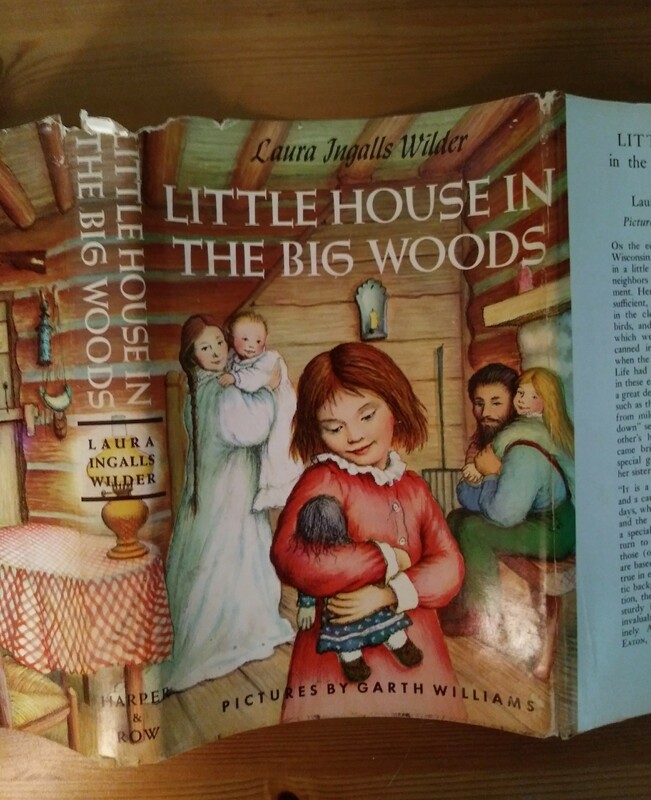 Little House in the Big Woods is a children’s novel by Laura Ingalls Wilder and was published in 1932. 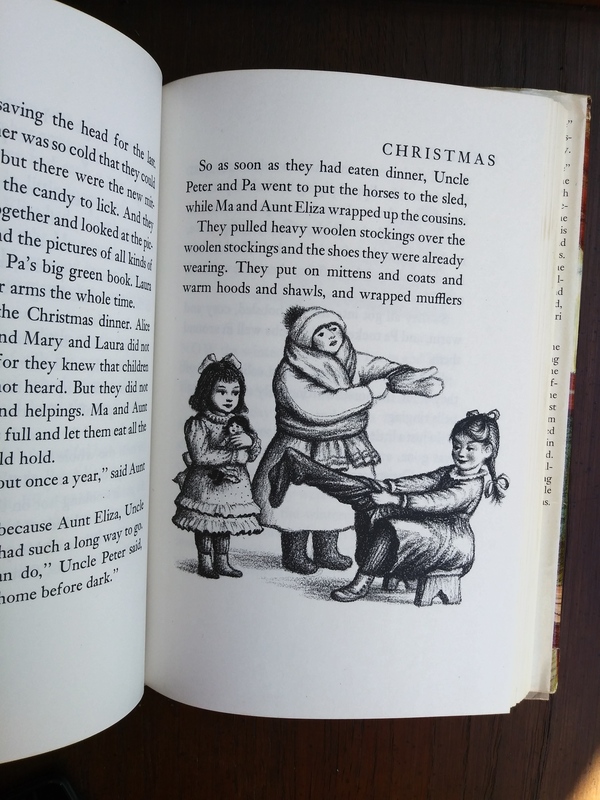 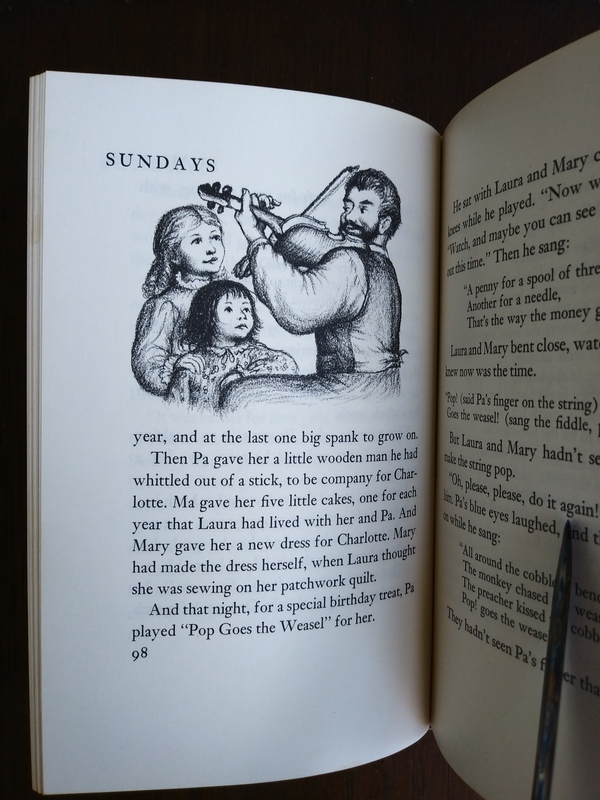 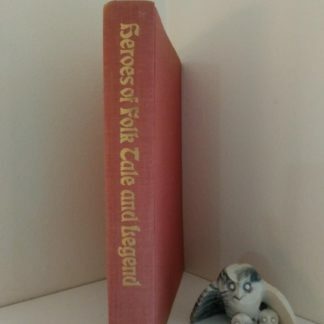 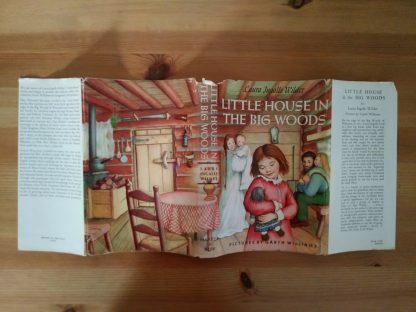 This book is the first of the series of books known as the Little House series. 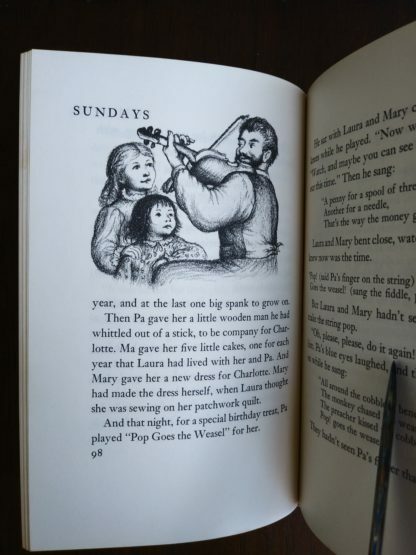 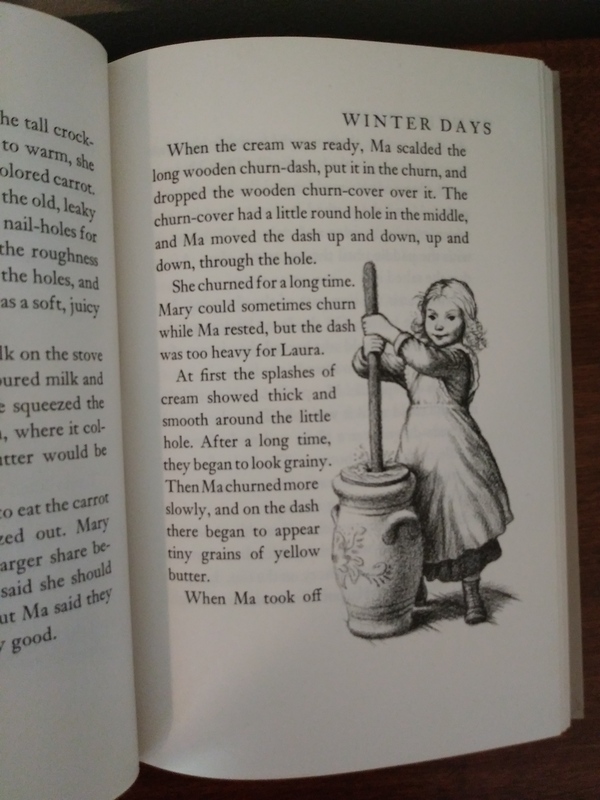 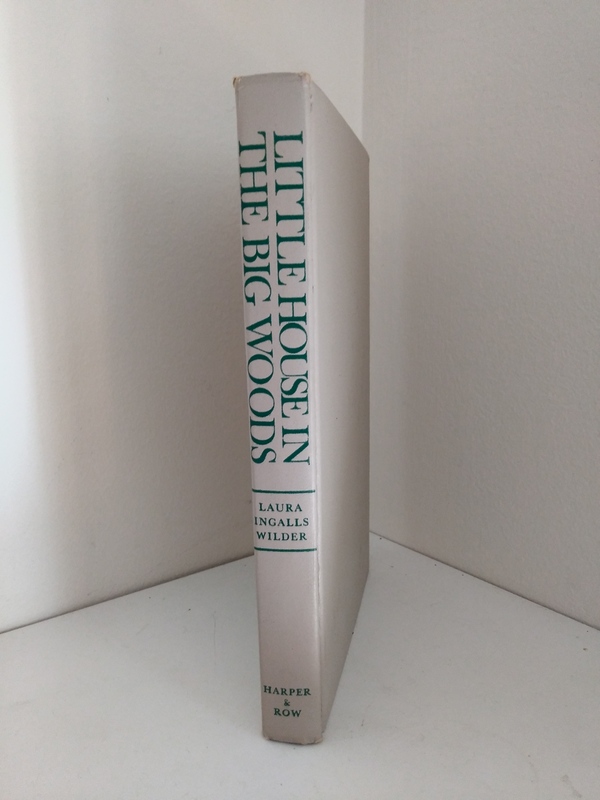 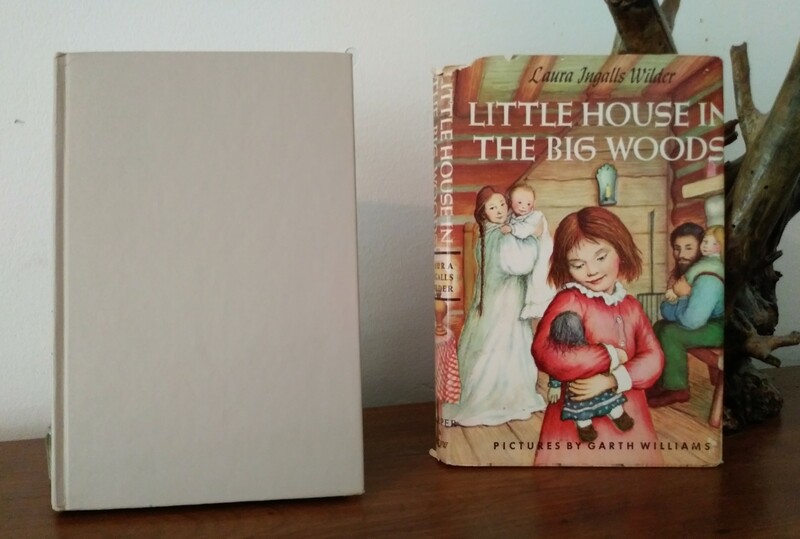 The Little House series (also known as “Laura Years”) is based on decades-old memories of Laura Ingalls Wilder’s early childhood in the Big Woods near Pepin, Wisconsin, in the late 19th century. 1. 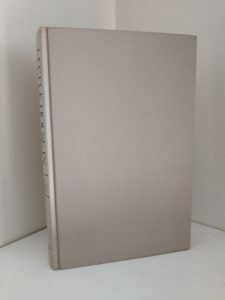 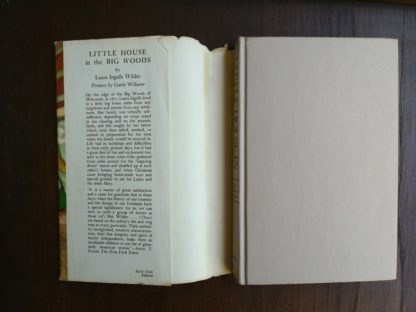 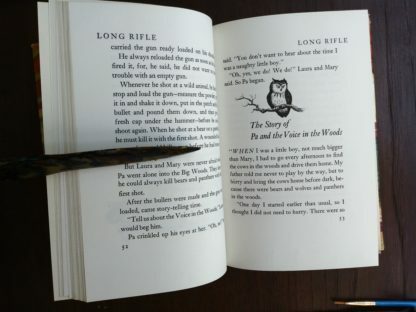 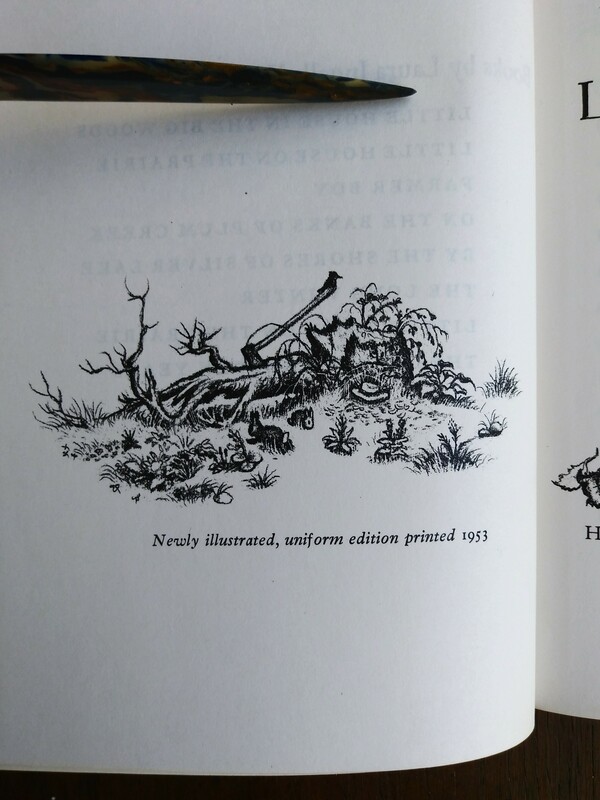 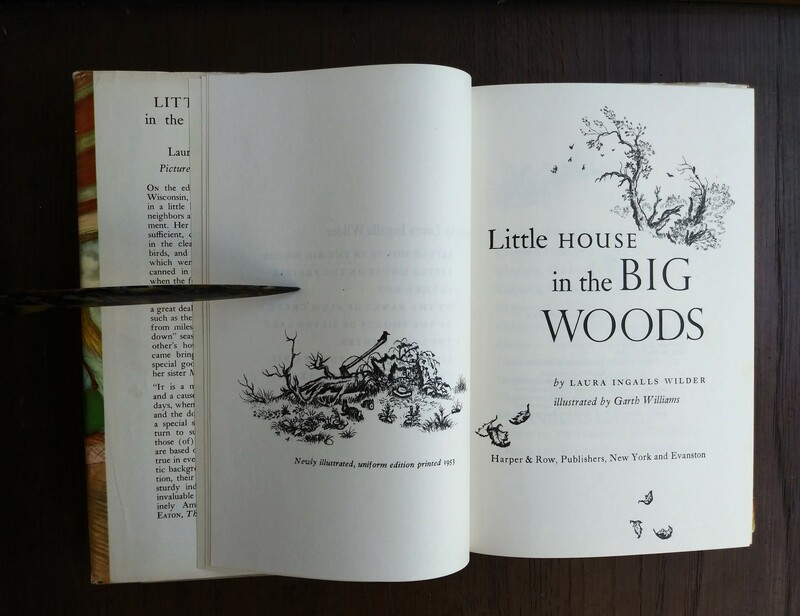 Click HERE to be directed to a very nice looking copy of Little House in the Big Woods 1953 Uniform Edition for only $26.27 US on Ebay. 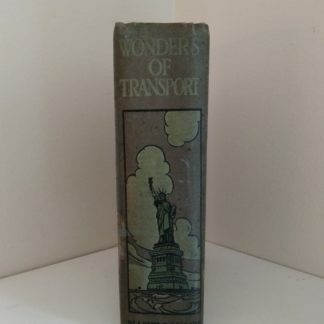 We think it looks like it is in nice shape, and we like the price! 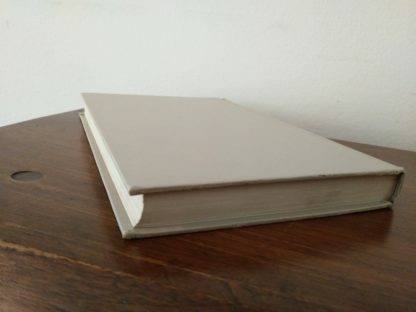 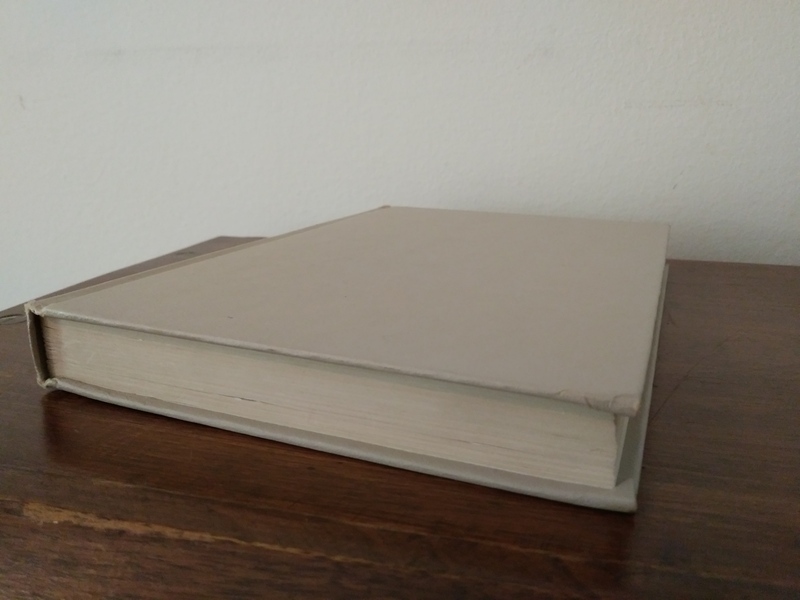 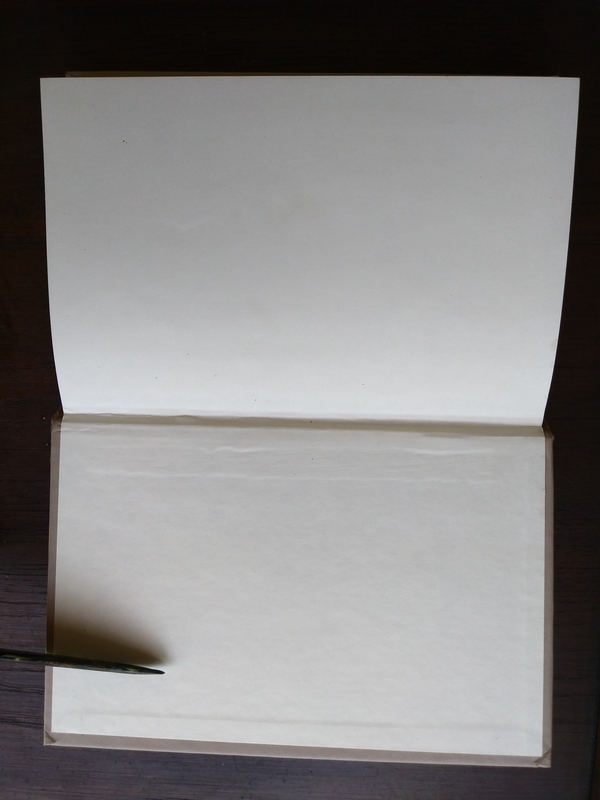 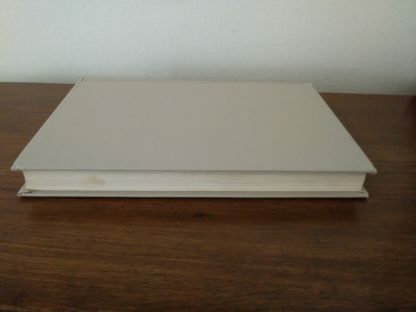 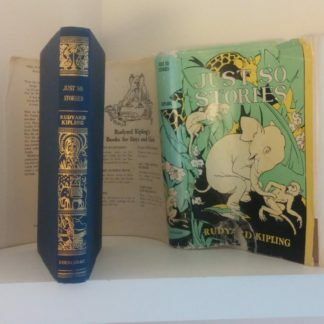 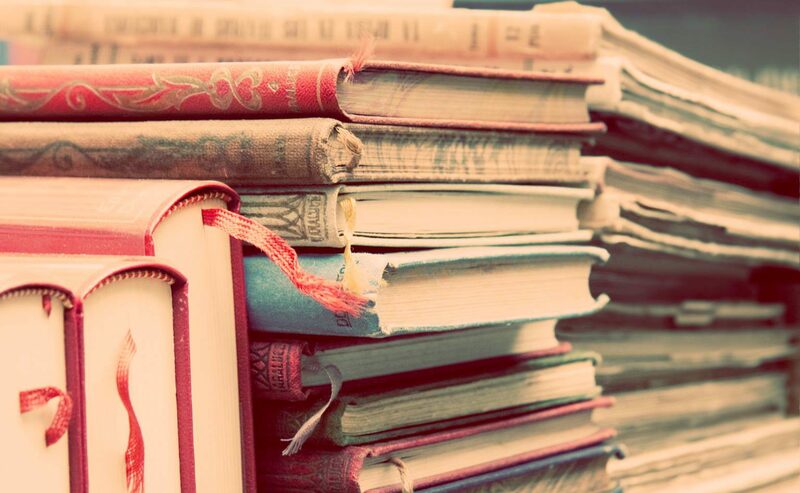 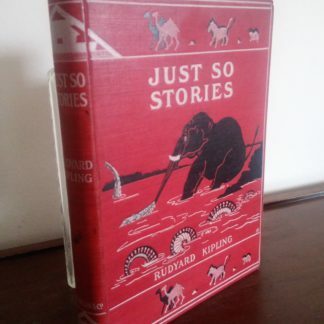 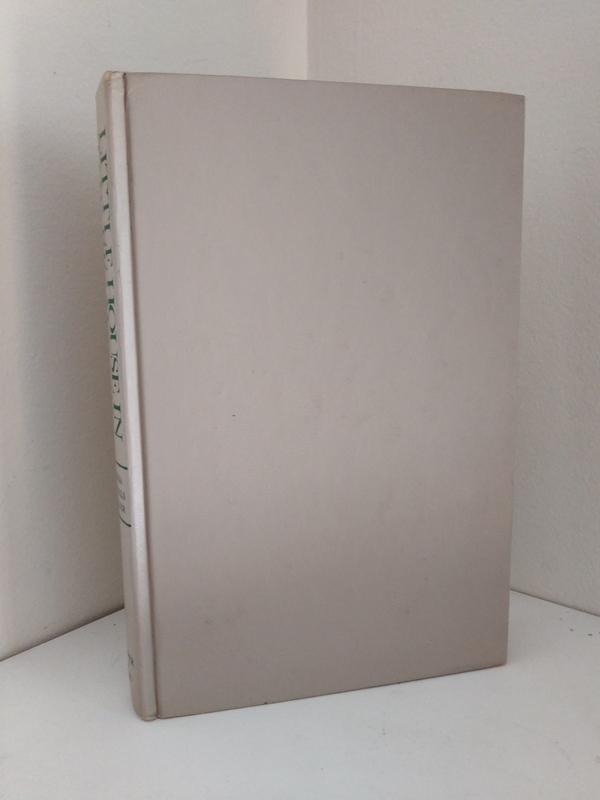 We suggest asking to see a picture of the binding without the dustjacket on. 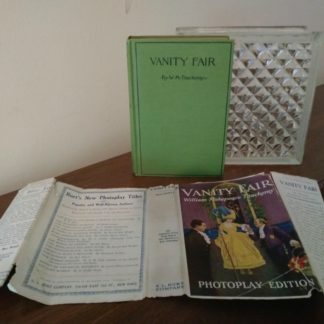 * This sellers may have changed their price, sold or taken the ad down since we posted these, but we update our suggestions at least every month if our copy has not sold.